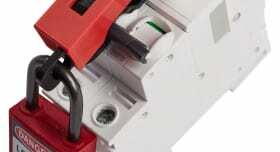 Lockout/Tagout offers a practical way to control maintenance safety risks. Lockout/Tagout enables the temporary isolation of energy flows to machinery effictively rendering them inoperable while maintenance is ongoing. 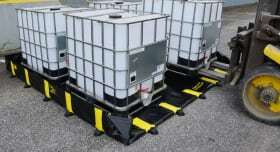 To isolate a machine, all its energy control points, such as handles, levers, valves and buttons, should be blocked in the off-position. 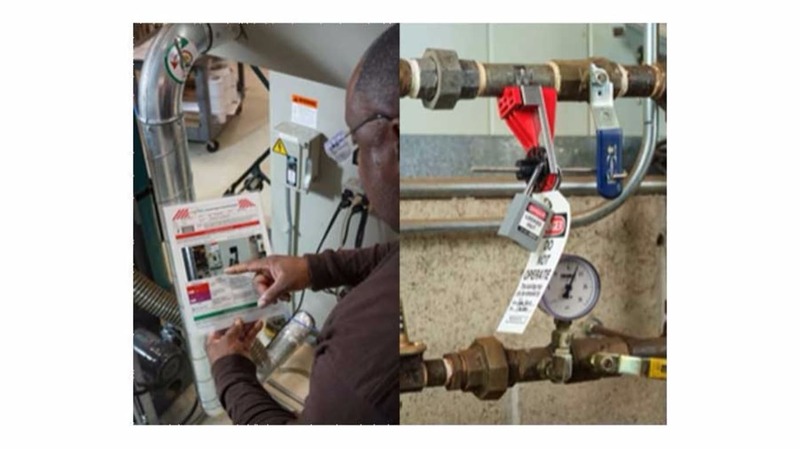 Brady can conduct on-site Lockout/Tagout surveys to map all relevant energy control points for every single machine as a first step towards increased maintenance safety. Once energy control points are mapped, selecting relevant lockout devices and padlocks becomes easy. The type and number of lockout devices and padlocks needed will be determined by the energy control points present, by maintenance policies and by the on-site environment. Brady has lockout devices available to effectively lock out any machine, and padlocks in non-conductive, abrasion resistant, chemical resistant and many more versions to suit the needs of specific industries and contexts. When all energy control points are mapped and the right locks and devices are selected, clear step-by-step instructions need to be created so maintenance professionals can safely isolate machines before servicing them. Lockout procedures need to render machines inoperable, and should provide a tryout phase to check if any residual energy is left in the machine. To create safe lockout instructions, Brady sends experienced engineers to write best practice lockout procedures. With the LINK360 software, these procedures can easily be approved, scaled, visualised and printed by various stakeholders in multiple sites. Once approved, they can be visualised, printed and attached to the relevant machines using the LINK360 software. 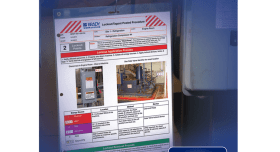 Receive the Lockout/Tagout guide 'Enable safer machine interventions' via emea_request@bradycorp.com for more information.